The recipes weâ€™re cooking from this month are very, very old. 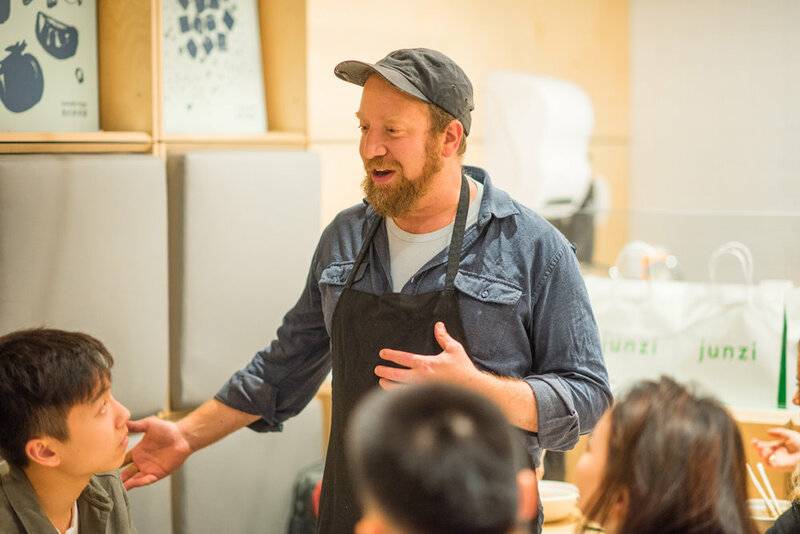 For Chefâ€™s Table in October, we partnered with vinegar expert Michael Harlan Turkell and vinegar purveyor Gotham Grove to explore the role of vinegar in Chinese cooking and how Chinese cuisine influenced the use of vinegar in cultures beyond. Over 6 courses, weâ€™ll examined how a slight twist in just the component of vinegar in traditional Chinese dishes can transform and transport flavor profiles into novel directions. The classic pineapple custard bun (æ¸¯å¼�è� è˜¿åŒ…) a Hong Kong bakery staple, was our last course in this meal. Want to know the next theme and make a reservation before everyone else? Are there any themes you'd love for us to make a dinner for in the future?